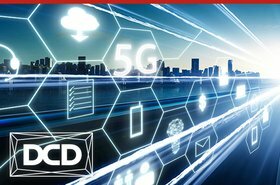 Plans for new data centers continue to be developed across the US apace and nowhere more so than in the Dallas-Fort Worth area. But where do colo CEOs and CFOs think revenue streams will come from and how can any new capacity be built cost-effectively to provide a competitive proposition for potential clients? 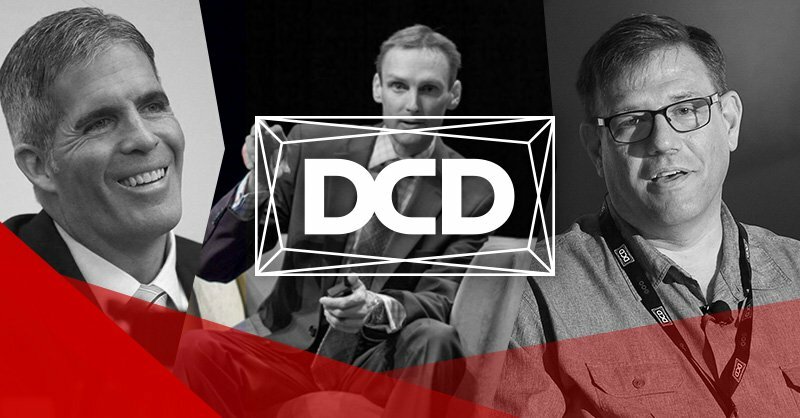 “DCD>Colo+Cloud’s stella line up of CXOs will be flying in to Dallas to listen in and think about where to place their bets on where and how to build new capacity” says DCD CEO, George Rockett. Where are the hyperscalers heading? 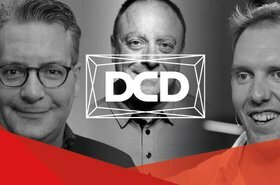 What are the drivers that determine where a hyperscaler plants its next huge-scale data center campus? Does this mean other smaller players will inevitably follow to new locations and how does it affect the plans of colo players across the USA? 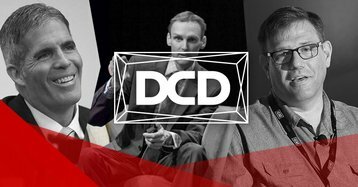 Join Andrew Schaap, CEO, Aligned Energy, Eddie Schutter, CTO, Switch, and Tag Greason, Chief Hyperscale Officer , QTS Data Centers as they share their insights. By 2020, the vast majority of all compute workloads will be processed through cloud data centers and cloud workloads will increase drastically. These workloads will be split between public and private cloud. But what will this capacity look like? In his plenary keynote William Robledo, Head of Datacenter Deployments, Cloudflare sets out how designs on cloud footprints could converge. 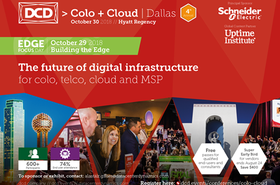 Join us at DCD>Colo+Cloud in Dallas for 40 hours of thought-leadership and networking with 500+ other senior professionals from colo, cloud, telco and the Dallas data center scene Click here to register.